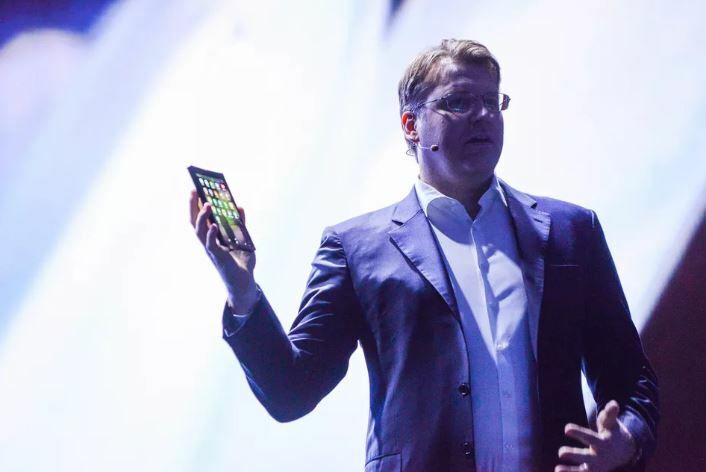 Consumers wanting the absolute latest and greatest in smartphone technology may find Samsung’s foldable phone appealing. The company has been talking about the device for years and finally showed off a prototype in November. It uses a new display technology called Infinity Flex Display that lets you repeatedly open and close the device without screen degradation. The device will be a compact smartphone when closed and a more expansive tablet when fully opened. Apps will seamlessly transition between the display sizes, letting you pick up on the tablet where you left off on the smartphone. And you’ll be able to use three active apps on the bigger display. The first version of the Galaxy X/F will probably be sold in small quantities as Samsung perfects the user experience and app developers come on board. The device won’t come cheap. Samsung may view foldables as the future of the mobile market, but it still has to give us a reason to view the device as more than a gimmick. Why it’s hot: If it does in fact come in 2019, the next 5 to 10 years will see shifts in how advertising is delivered across these dual phone-tablet devices. Accenture is reportedly among a small group of bidders seeking to acquire MDC Partners. Agencies under MDC include Anomaly, 72andSunny, Assembly, and CP+B. There’s been a lot of speculation around MDC and its potential moves including selling itself, in whole or in part, to an outside investor. Included in the rumors are Deloitte and Bain Capital amongst others. Some agencies within MDC have been trying to buy themselves out, but their offers have been getting rejected by MDC’s board of directors, which supports the theory that a buyout is likely. With over $1 billion in debt and struggling to find ways to grow cash flows, MDC has limited options. 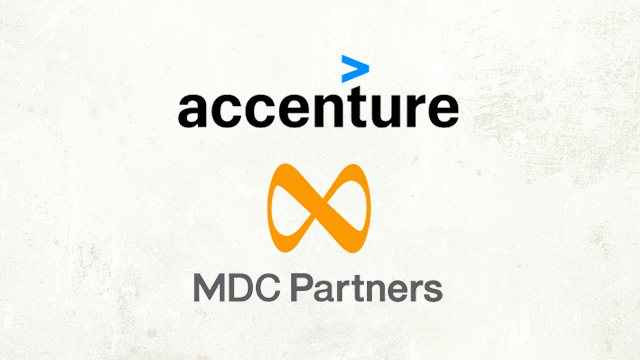 If Accenture, or another consulting company, ends up acquiring MDC, it will be interesting to see what steps it takes to deal with the debt and restructure the company and agencies to optimize it for the future. Why It’s Hot: With all acquisitions by consulting firms to enter the advertising and marketing space, it will be interesting to see how they deal with a holding company. The agencies they’d divest from the portfolio and the way they’d use the remaining agencies would be a good look at how they perceive the future of advertising and marketing. 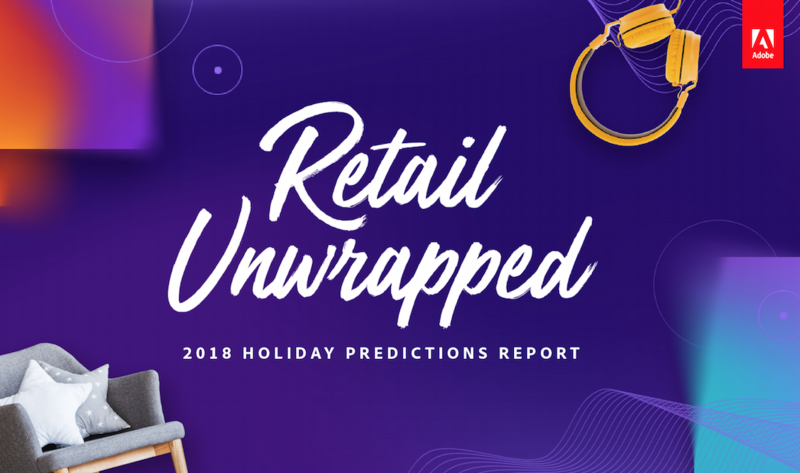 Consumers will spend $124.1 billion online this holiday season in the U.S., which accounts for nearly $1 of $6 spent shopping overall during the November-December period, ADI forecasts. That’s 14.8% YoY growth. Drilling down, ADI predicts nearly half (48%) of all visits to retail websites will come from smartphones. And 27% of all online revenue will come from those smartphone visits. Tablets are on the decline, and will account for 9% and 10%, respectively. 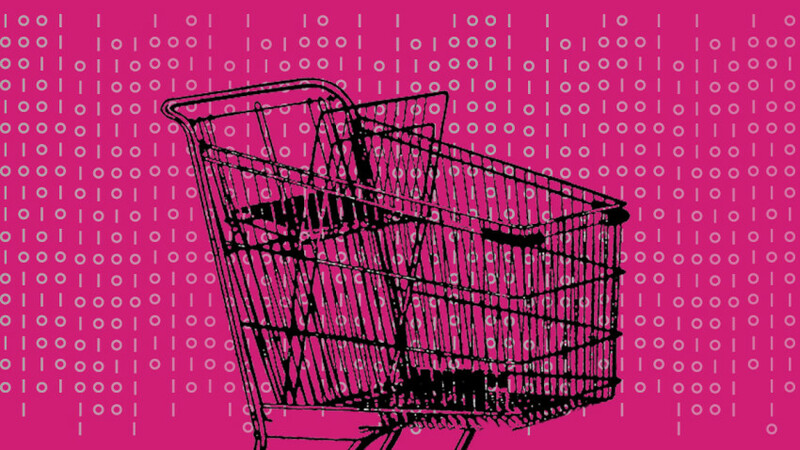 Just 1% of product SKUs will drive 70% of online holiday sales, according to ADI. For comparison purposes, 1% of product SKUs typically drive 54% of online sales on an average day. Facebook has been under fire for privacy related issues, putting the platform’s data security into question. This latest issue furthers that narrative, leaving users constantly wondering what their next snafu will be. 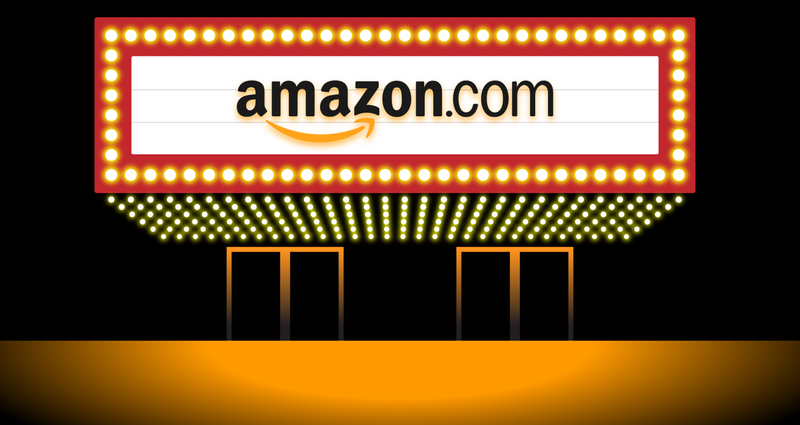 Amazon is putting itself in the running to acquire Landmark Theatres, which claims to be the United States’ largest chain of movie theaters focused on art house movies. With its expansion into the brick-and-mortar grocery business and bookstores, it’s another interesting move. The company hasn’t made any public comments about the possible sale, so it isn’t clear what their strategy would be in leveraging the theaters. That said, there’s speculation that it could be added as another of the many benefits for their Prime membership program. With MoviePass reeling, there’s a lot of opportunity to innovate the traditional movie theater space, and it seems Amazon is getting primed to do it. The headline uses the word “dank.” And the application of machine learning is taking a turn into culture town. Why it’s hot: There are some misconceptions about shopping behaviors that if accounted for, could lead to much more effective shopping experiences. 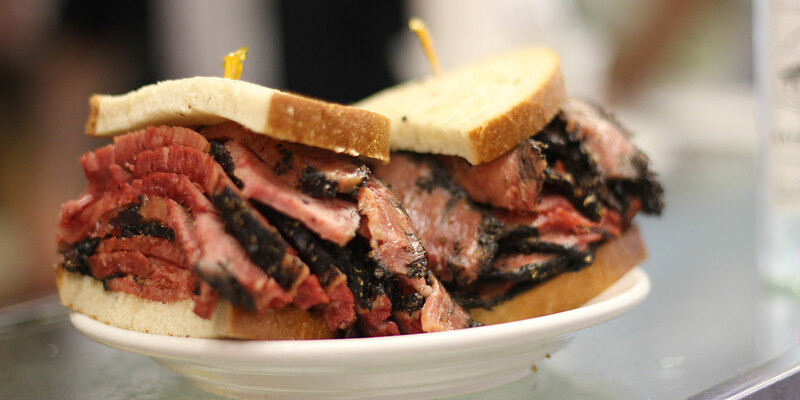 A Katz’s Deli pastrami sandwich…subscription?? The famous Katz’s Delicatessen on the Lower East Side sees a lot of value in the subscription trend over the last several years. They see so much value, in fact, that they’re rolling out their own service. For $150 a month (wowza! ), the truest fans of Katz’s will get a variety of the deli’s products delivered to their door on a monthly basis. Each month’s box will be different, and will contain the deli’s merchandise along with the food. Each month’s food will be carefully curated with an emphasis on the seasons. They’re not trying to send out a box full of matzoh ball soup in the middle of summer. The first box, shipping in June, will contain five pounds of pastrami, a loaf of rye bread, a quart of pickles, a pound of mustard, and a Katz’s T-shirt. They’ve had dozens of people sign up as soon as the service was made available. It will be interesting to see how a business that was made famous by its brick and mortar location will fare with this new business model. It’s also interesting that they opted for a surprise box type of system versus a more typical subscription service where customers can select exactly what they want for what they pay each month. If this works, it could trigger more unconventional uses of subscription models moving forward. In a new study by PwC, titled “Experience Is Everything,” they found that many customers see a tremendous value in a quality customer experience and will pay a premium for it. So what are people willing to pay for a truly positive customer experience? 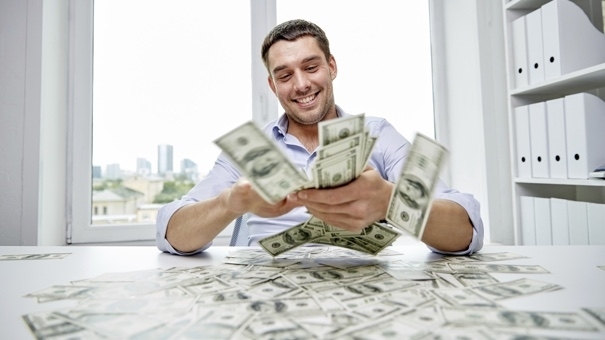 The price premium is up to 16% for products and services. We all know how important a great customer experience is, but this further quantifies the impact on a company’s bottom line if they cannot meet customers’ high expectations. But if a company is able to invest in their processes, employees, etc. to deliver a great experience, they’ll see strong returns. Most business leaders are talking about the need for digital transformation. They’re trying to figure out ways to bring their organizations into the digital age, leveraging the latest in search, social, analytics, content, commerce, mobile, etc. These leaders are quickly realizing that digital transformation is a moot point if they can’t shift their operations to facilitate the digitization of their business. Data from digital sources like CRM, transactional, 3rd party, and now the Internet of Things (IoT) has been growing exponentially to the point that increasingly sophisticated data management and analytic tools have been developed to derive insight from it. 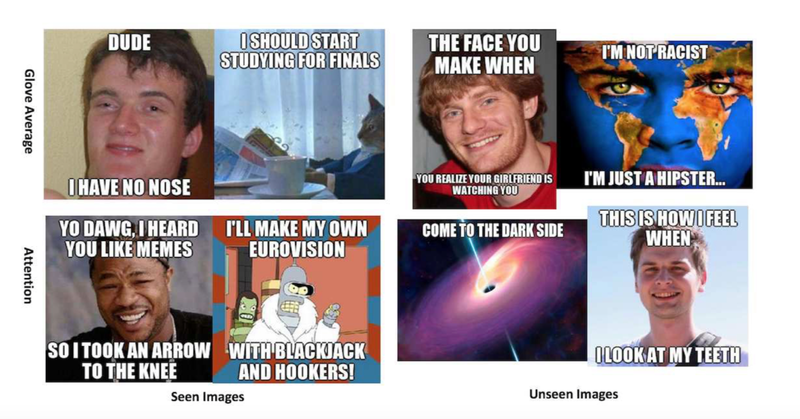 These will be applied to data collected from internal ERP, BPM, and task and process activities. AI machine learning will analyze the operations data and make recommendations about eliminating redundancies and what can be automated. AI automation will start to take over the busywork that has been increasing and driving down employee productivity for years. And AI and voice interfaces will provide intelligent agents that will serve most admin and secretarial functions for every employee, freeing them up even more to do the jobs they were hired to do. Why it’s hot: We make tons and tons of marketing recommendations to our clients, but we also have to better understand the ways in which their operations function to aid them in deploying our work. The better we can understand this and help them operationalize our marketing strategies, the better outcome for them and us. It was born out of patient need: some 3.6 million Americans miss medical appointments each year due to lack of available, reliable transportation. Nearly a third of patients fail to show up to medical appointments every year in total. Why it’s hot: The healthcare industry is on the cusp of undergoing major innovation. 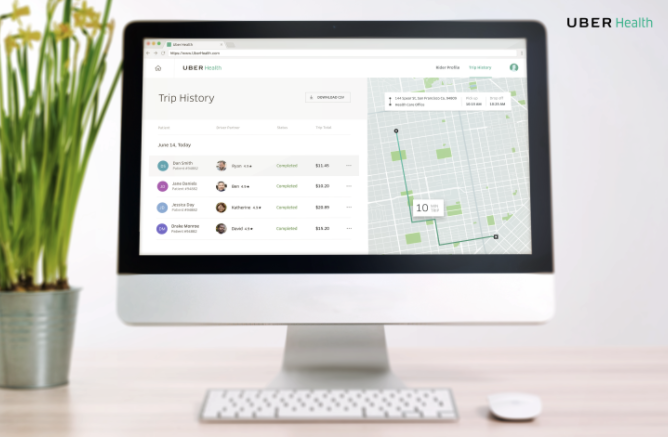 With companies like Apple and Amazon–and now Uber–getting more involved, there will be a major shift toward customer experience. “We want to get organized around having voice as a core part of our marketing efforts and marketing campaigns,” says JPMorgan ChaseChief Marketing Officer Kristin Lemkau. “Voice is not only coming; it’s here, and in a multitasking world, it’s really significant,” she adds. JPMorgan Chase has brought on VaynerMedia as their Voice agency of record. They’ve seen how other brands have invested heavily into Facebook and Snap, but they see Voice as a whitespace where they can be one of the first brands to really be ahead of the curve. So what will the work look like (or sound like)? When it comes to the more personalized questions, like checking an account balance, JPMorgan’s internal team will work to figure out all of the data security and cyber protection issues, with counsel from VaynerMedia, says Lemkau. The company is looking at all voice platforms right now – not just Alexa – and is looking to release its first voice activations later this year. Why it’s hot: This legitimizes Voice as a real channel that brands (outside of the parent companies like Amazon for Alexa) can leverage to connect with their customers. I expect this to be the first of many brands putting a much larger focus on Voice.